Coffee delivery service from DS Services® is only half the story, because the service piece continues far beyond the actual coffee we deliver. Basically, your breakroom is your on-site coffeehouse – and we help you keep it running smoothly with setup, equipment maintenance and repair, restocking products and more. And that means you and your employees get to enjoy the experience with every visit to your new favorite spot for quality brewed beverages. You reach for your favorite sweetener and there's none available. Rest assured, with coffee delivery service from DS Services®, you will not run out of the supplies you need to make your cup of coffee perfect. From your favorite creamers and sweeteners to cups, stirrers, lids, sleeves, straws, cutlery, plates and napkins, you'll always have the breakroom essentials stocked and ready for use whenever you need them. After all, for DS Services, it's all about keeping you and your employees happy. There's a difference between coffee delivery service from DS Services® and everyone else. Our team of friendly beverage delivery specialists are here to serve you, thanks to their expertise, efficiency and dependability. It's their job to help you create that authentic coffeehouse feel in your breakroom, and that's something you can count on with every visit to your office. What good is amazing coffee, tea or any other brewed beverage if the equipment you use is unreliable or inconsistent? With DS Services®, the quality you expect in our products is also reflected in the equipment we set up and maintain to deliver top-notch results with every cup. 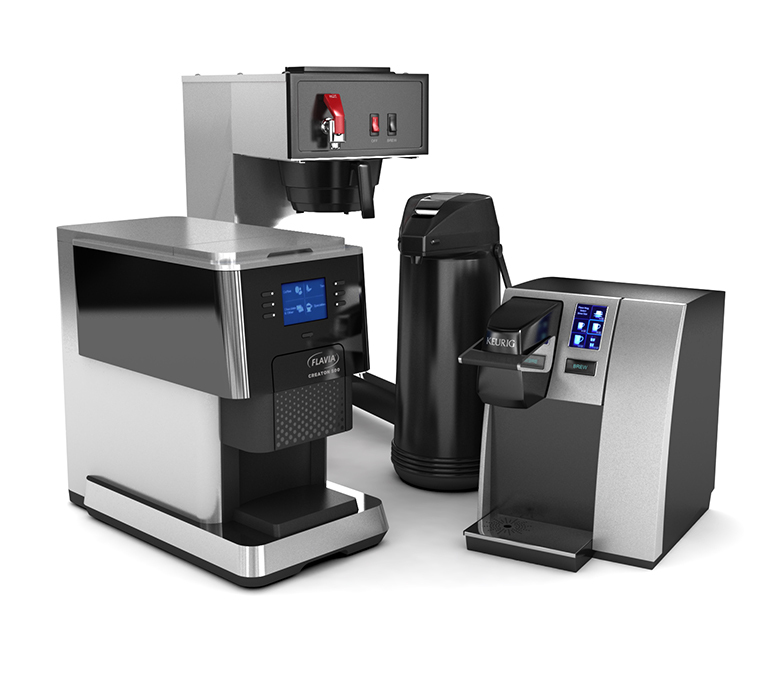 No matter your office size, we can design the perfect coffeehouse equipment setup to handle those needs with results and timely repairs. We're more than breakroom supplies. 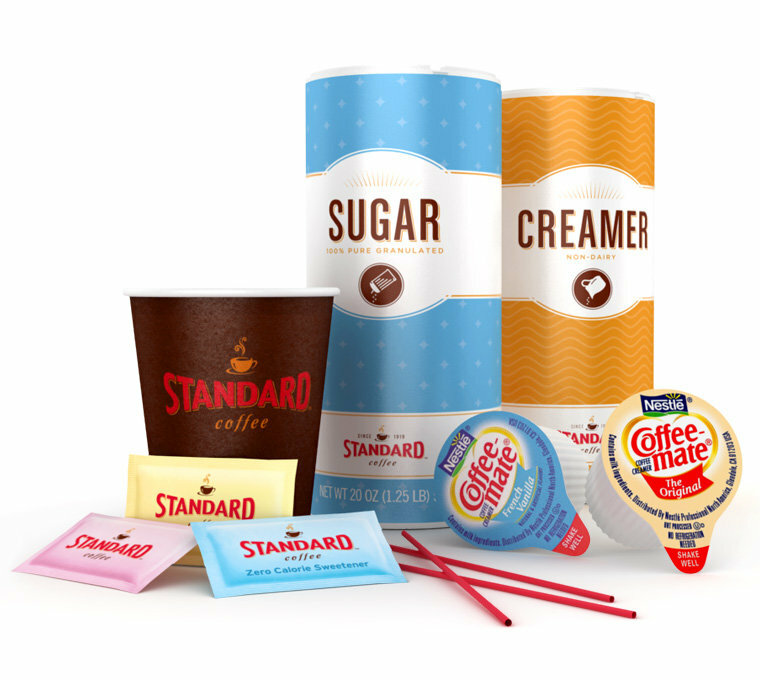 With a full suite of products, DS Services® delivery can provide all of your office beverage needs. From the essentials, like bottled water, coffee, tea, beverage equipment and breakroom supplies, we can deliver total refreshment and convenience to your location.